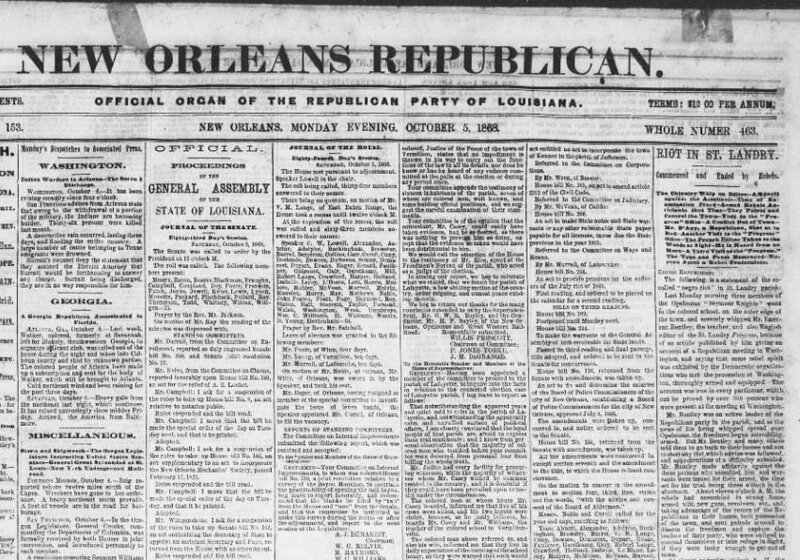 In response to the promotion of voter registration, a KKK like group massacred hundreds of people, most who were African American. 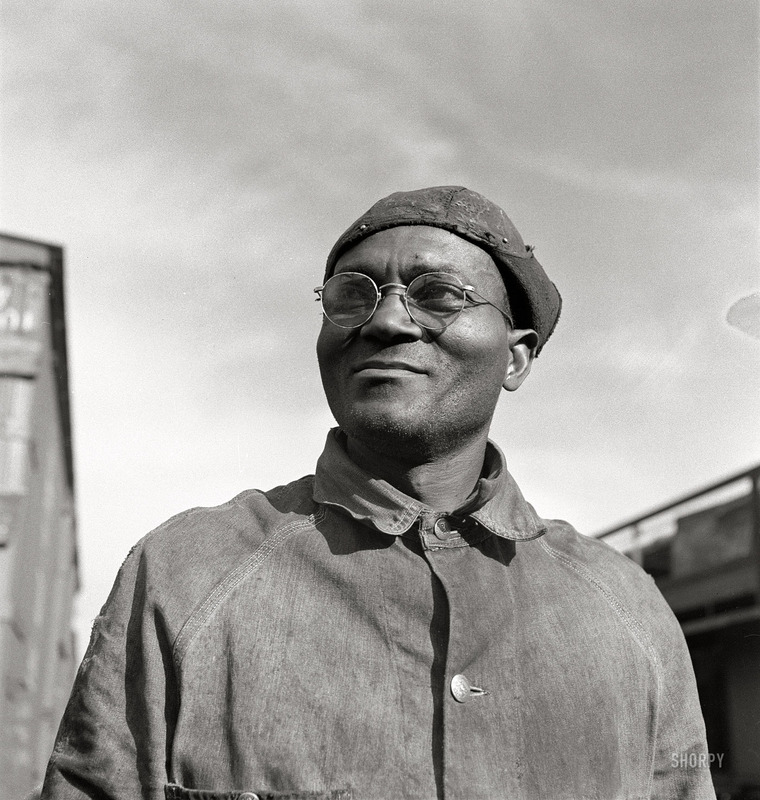 A white mob of between 5,000 to 15,000 lynched African American Will Brown. 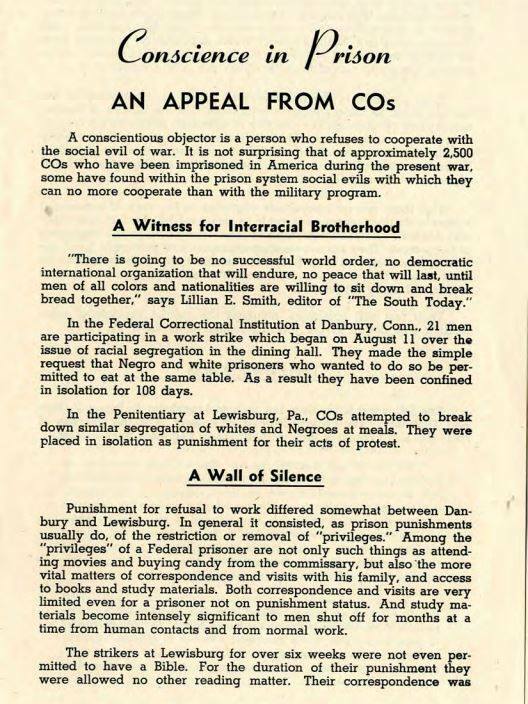 Five conscientious objectors began a hunger strike at Lewisburg Federal Penitentiary. 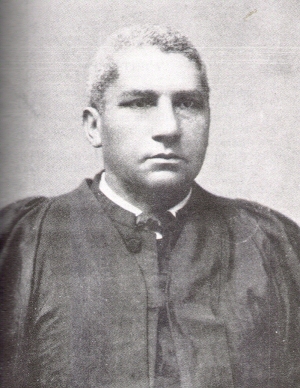 Henry McNeal Turner addressed the Georgia Legislature on its decision to expel all Black representatives. 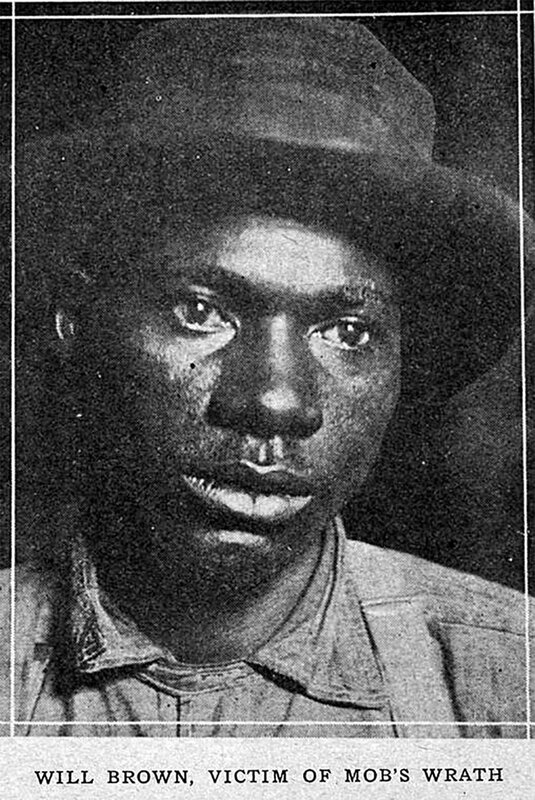 Black farmers massacred in Elaine, Arkansas for their efforts to fight for better pay and higher cotton prices. 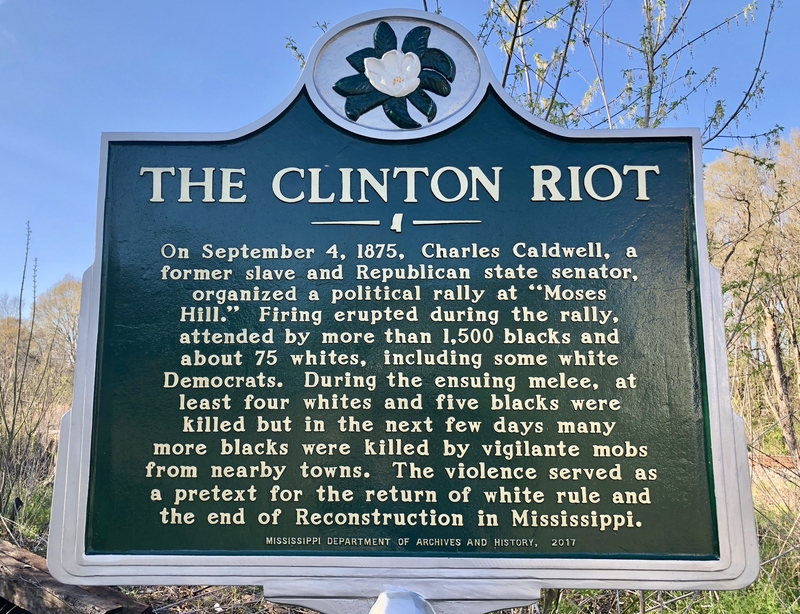 Nearly 50 African-Americans were killed by white mobs during the Clinton Riot. 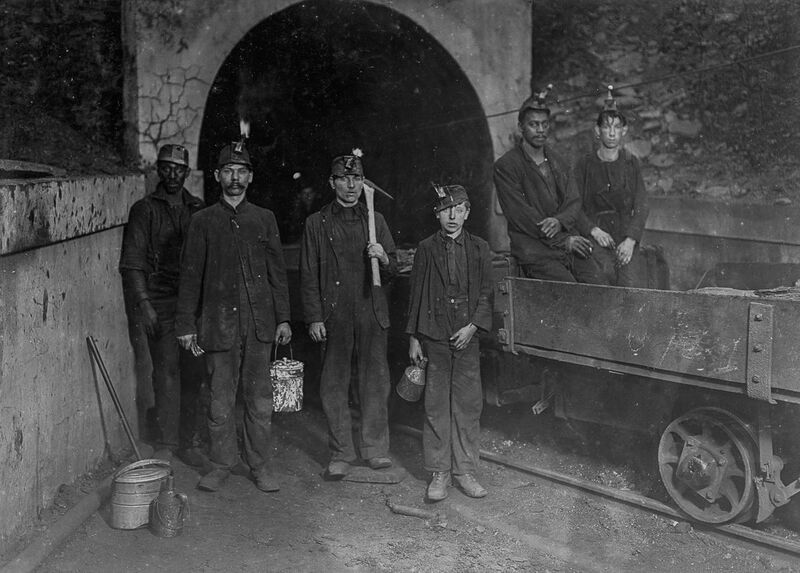 Sept. 4 marks the end of fighting at the Battle of Blair Mountain, which was the largest example of class war in U.S. history. 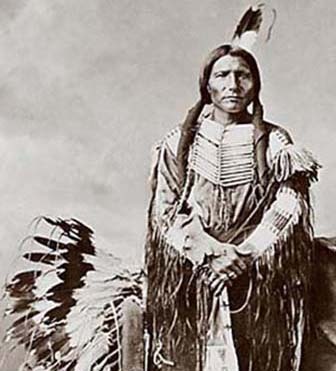 On Sept. 5, 1877 Tashunca-uitco (Chief Crazy Horse) was murdered by the U.S. military. 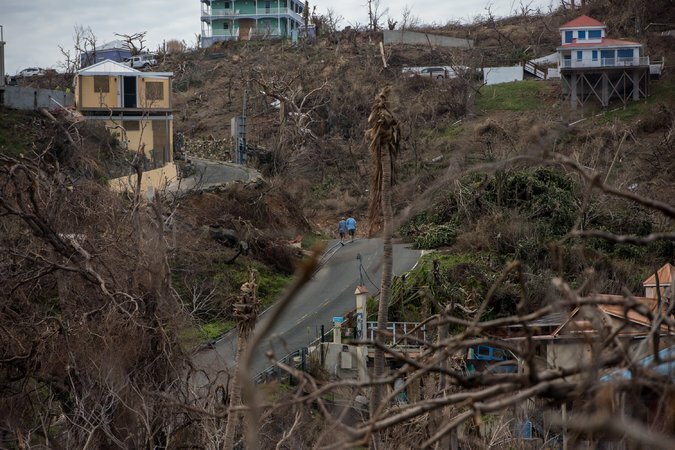 On Sept. 6, 2017 the Virgin Islands were hit by Hurricane Irma. 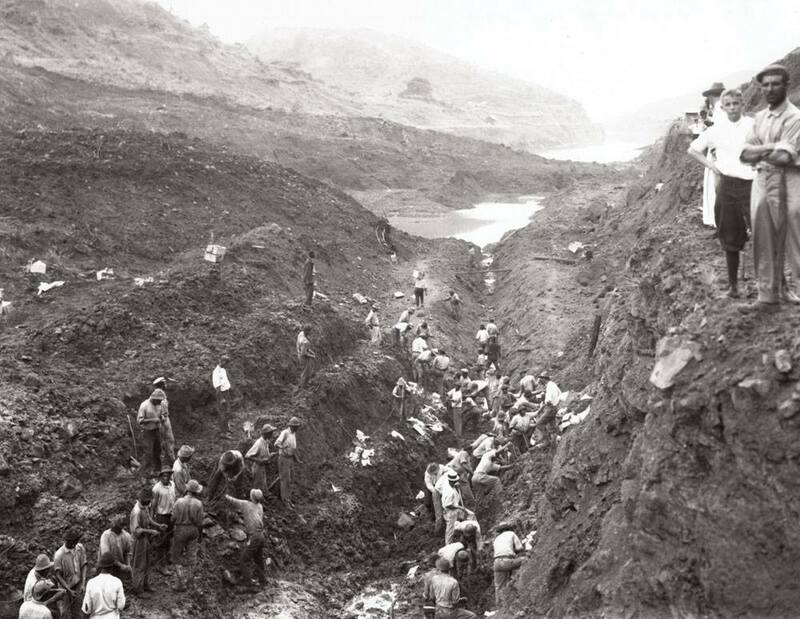 On Sept. 7, 1977 treaties were signed to turn over control of the Panama Canal from the U.S. to Panama. The Delano grape strike began on Sept. 8, 1965. 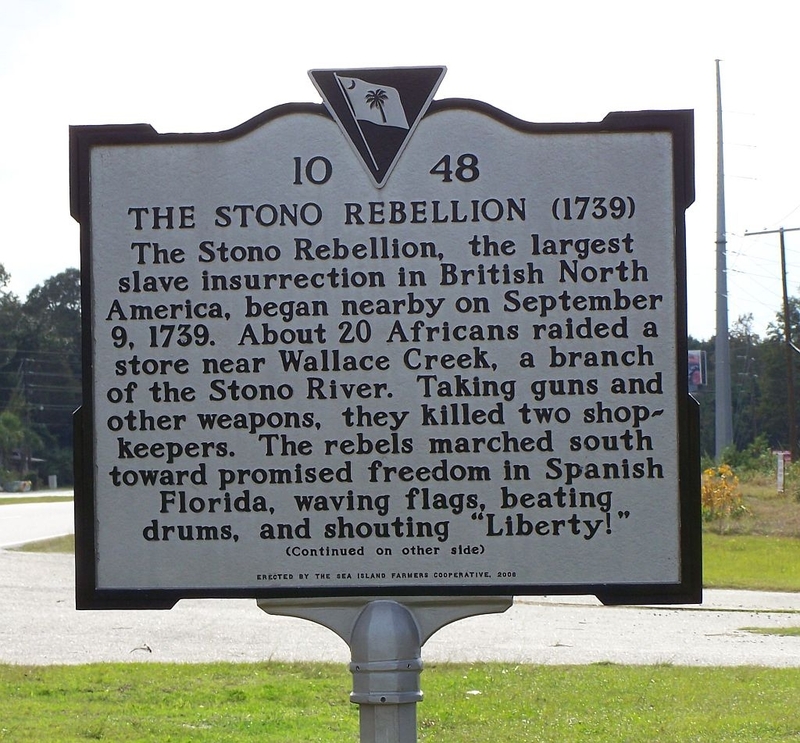 Uprising by enslaved people in South Carolina. 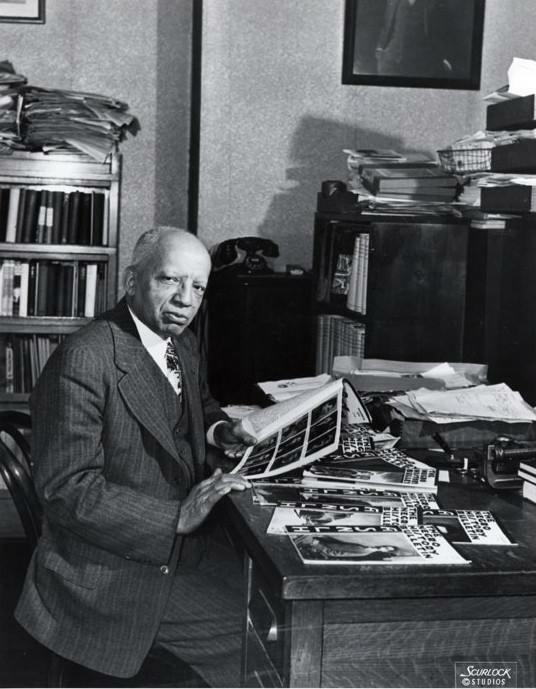 ASALH was established by Carter G. Woodson and Jesse E. Moorland. 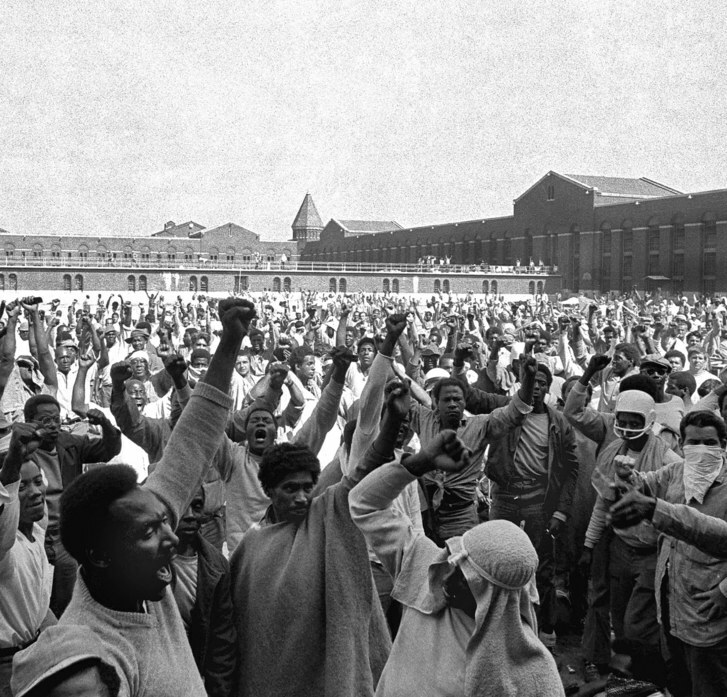 The Attica Prison Uprising began on Sept. 9, 1971. 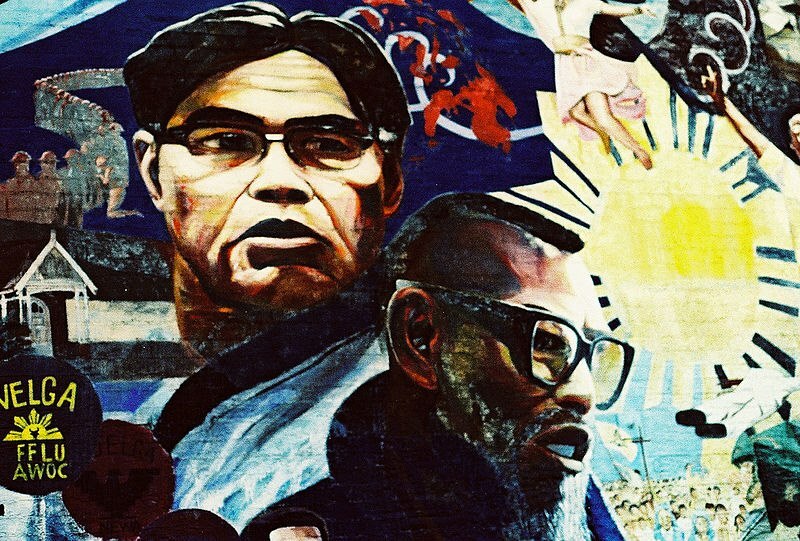 While the Daily Show brilliantly reminded millions of viewers last night of the disgraceful racist elements behind the attack on Tucson’s acclaimed and now outlawed Mexican American Studies program, educators across the nation recalled a teaching moment.